We handcraft your images with a distinct style of editing that brings out the beauty while still maintaining it's classic qualities. 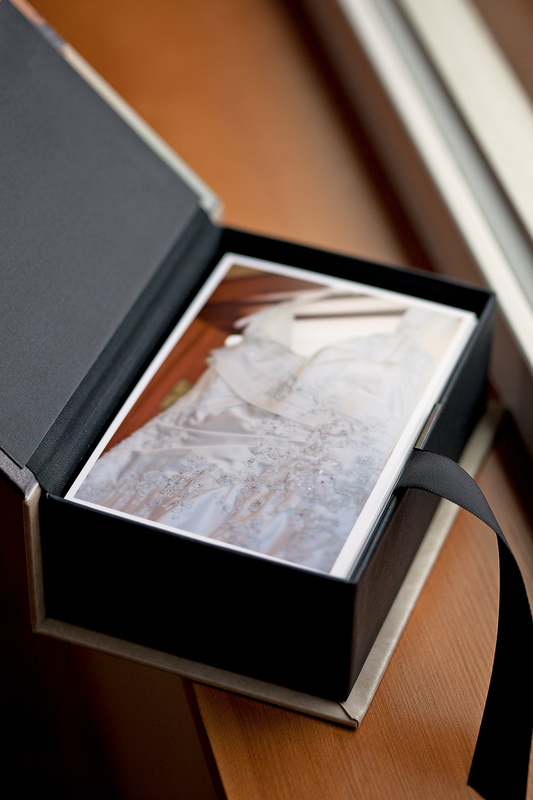 Your wedding images only increase in value as time goes by which is why our products are made to stand the test of time. Despite the transition to social media, we still delight in producing tactile prints and other tangible products ~ items that are sure to be treasured for years to come! We strive to bring our clients the highest quality products on the market and are proud to say that all of our prints are printed on site at our studio. You can rest assured that the images from your session are printed to perfection. And as always, we strive to provide our clients with exceptional customer service that goes above and beyond your wildest expectations!